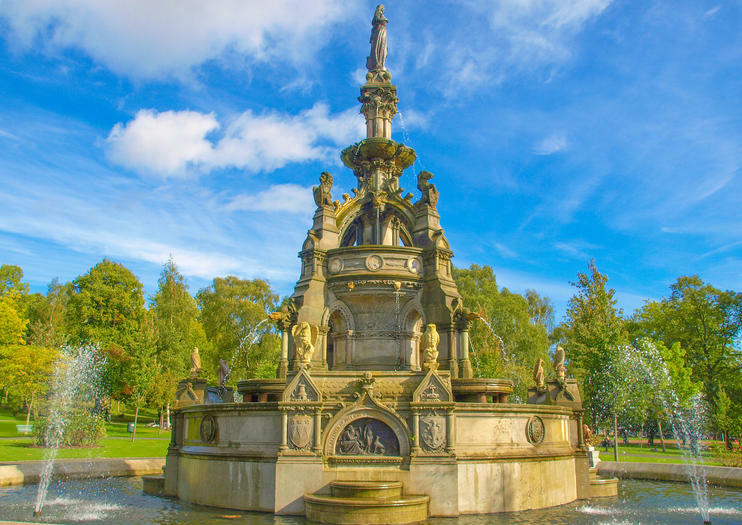 Relaxed and trendy, lively and culturally diverse, the West End area offers some of the best things to do and see in Glasgow. Its Victorian architecture and cobblestone alleyways keep with tradition, while its many boutique shops, coffee shops, and Bohemian cafes present the modern side of the city. While vintage and antique shops keep the past alive, the student scene of the nearby, world renowned University of Glasgow keeps things current. Other don’t-miss sights include the Kelvingrove Museum and Art Gallery, the Botanic Gardens, and the famous Grosvenor Cinema. A variety of parks, galleries and museums provide dozens of options for an afternoon. A stroll in the streets or along the river — or an evening in one of the many bookstores, tea rooms, pubs, or unique restaurants — is also an option. Each summer the area is home to the famous West End Festival. Logistiken för att planera en resa till Skottlands nordliga och orkneyöarna kan vara skrämmande. Lämna resplaneringen och bokningen till experterna med den här fem dagars rundturen som inkluderar fyra nätters boende och transport (inklusive färjetrafik). Allt du behöver göra är att slappna av och njuta av landskapet.